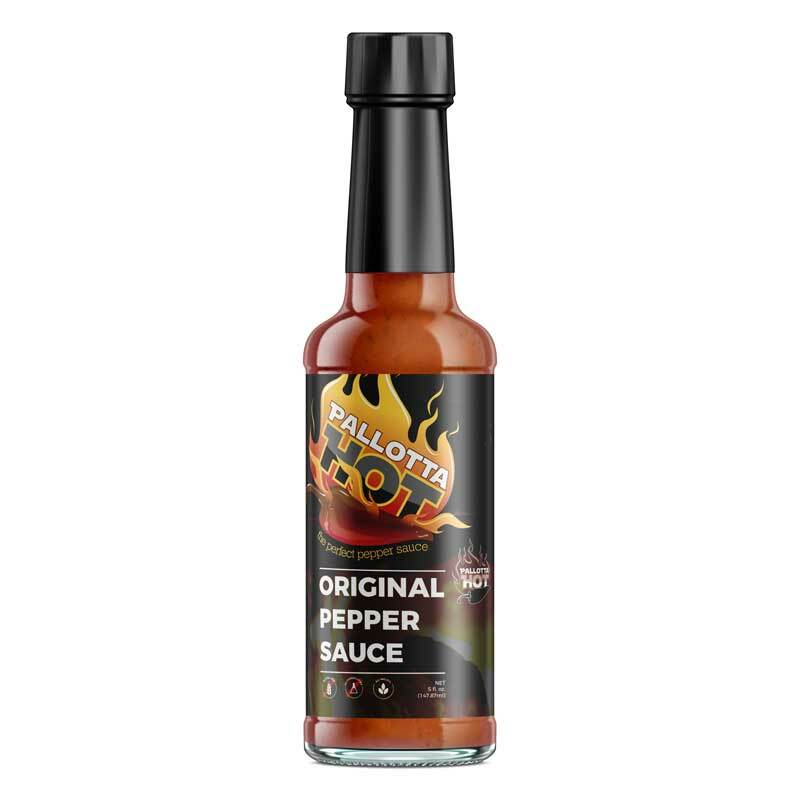 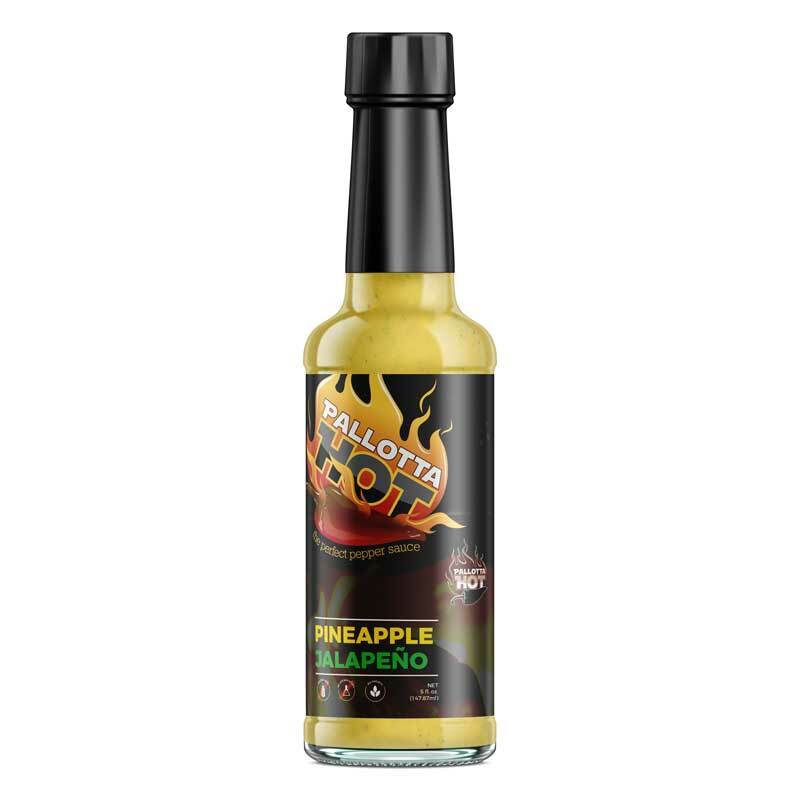 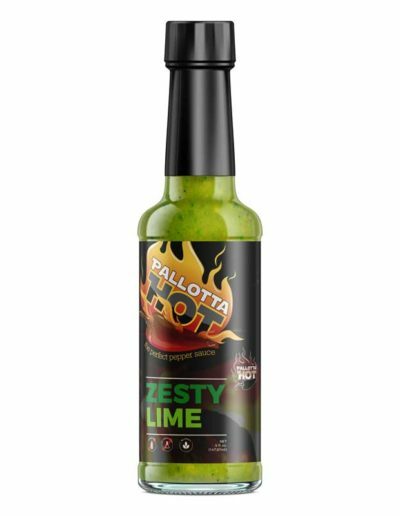 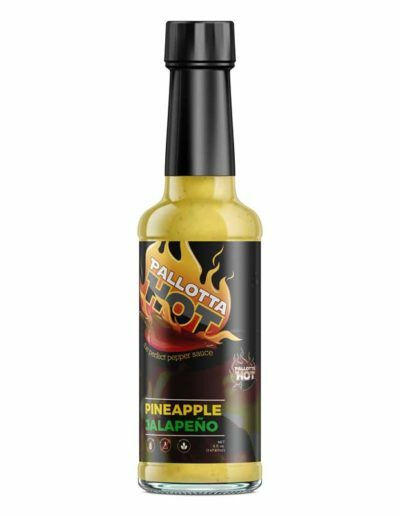 Pallotta Hot Pepper Sauce | yay! 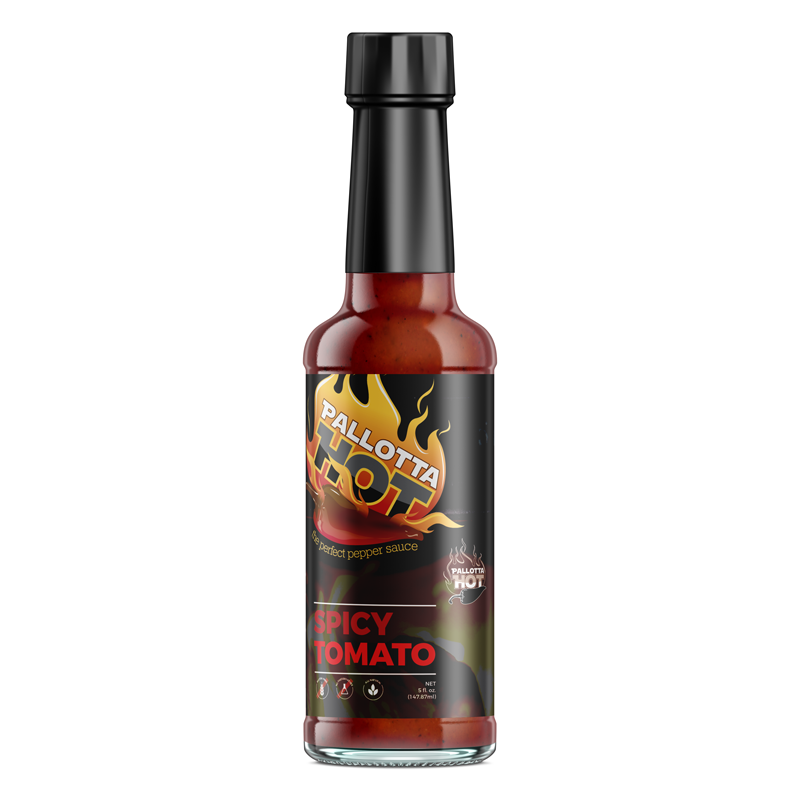 Family hot pepper sauce company wanted a facelift for their packaging and online presence. 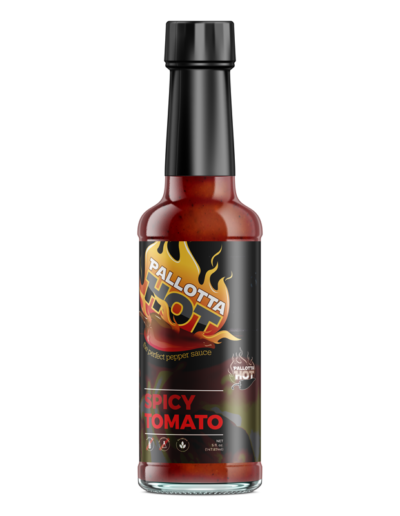 Scope included: Packaging design, product/bottle mockup generation, photo editing and rendering, brand strategy and direction, and responsive website. 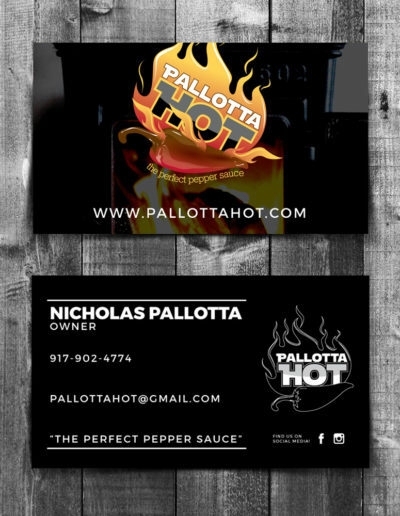 Keywords: family, farm to table, garden, niche market, modern. I own a hot sauce company and hired Lara to create my website as well as design the labels for my bottles. 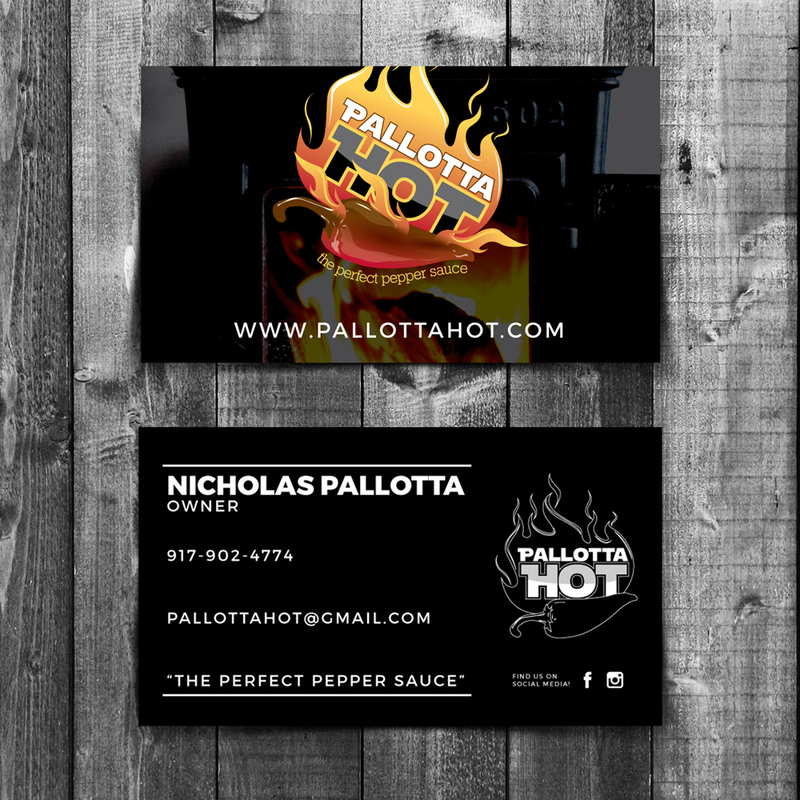 Lara showed much creativity on the design of both my website as well as the labels of which I absolutely love. She was attentive, creative, quick to respond to questions, professional but more so easy to work with. 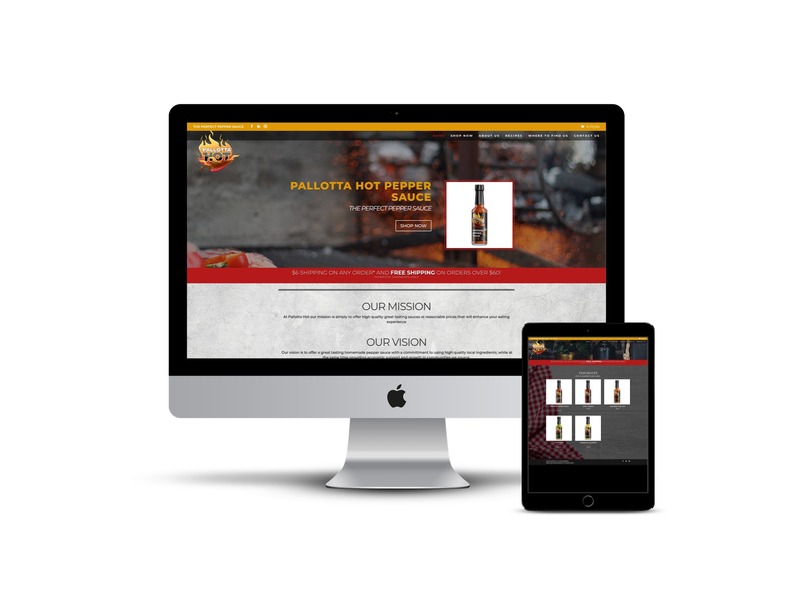 I would recommend Lara for your projects.